Fit Fluential Mom: A Few Clean Eating Principles! There are a few hard and fast truths to eating clean. If you aren't eating very clean now, incorporate a few of these at a time into your daily lifestyle and transform yourself slowly form the inside out ;) I promise in time, you will feel AND see the difference! 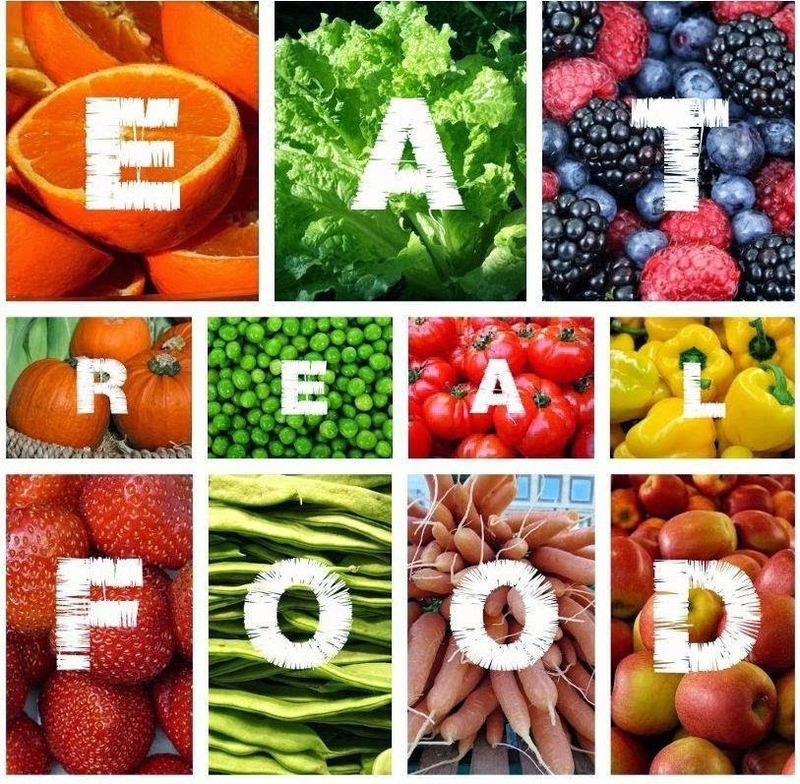 -Remove the processed, man-made foods from your diet and replace them with foods that naturally occur in Nature. -If it grew on a bush, tree, or vine - or walked the Earth, eat it in its most natural state. -Look for food as "un messed with" as possible. -Switch your ground beef and meats for free range meats, if possible. Lean meats like chicken, turkey, and seafoods are excellent. Make sure the meat you buy has not been enhanced with a brine solution. -Switch sugars - don't replace regular sugar in your diet with an artificial sweetener; it is a man made chemical. Look for natural sweeteners like stevia, agave nectar, honey, molasses, and cane sugar juice. -Drink water. 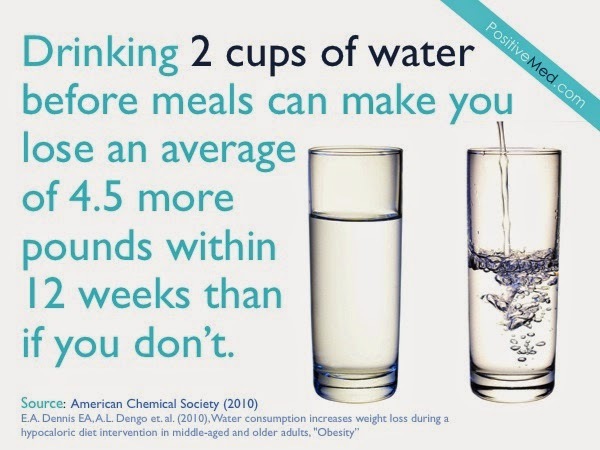 Drink a lot of water. And then drink some more. Every day. Always. -Learn to make your own - learn a simple but pleasing simple recipe for salad dressing ( olive oil, flavored vinegar, herbs ) - and learn to make a simple homemade tomato sauce. -When you do buy things in cans and jars ( like beans ), rinse thoroughly to remove excess salt. Lean towards items in glass jars rather than cans, if possible. - If you eat bread, look for whole grain breads, and eat in moderation.